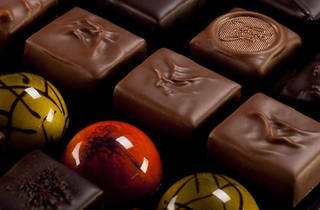 Let your inner Cathy cartoon frolic as you explore sweets from dozens of chocolate artisans and premium confectioners. 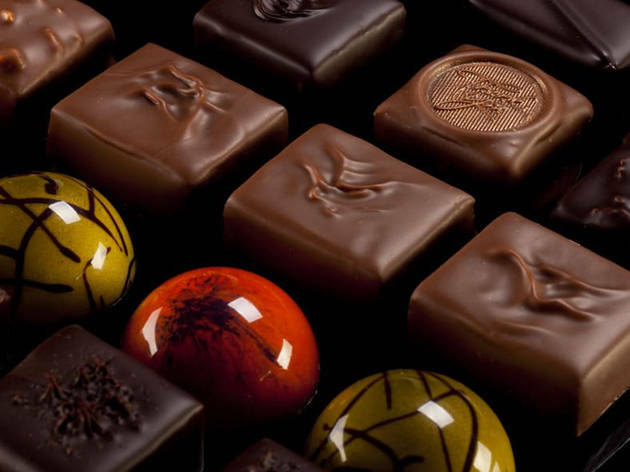 In addition to unlimited tastings, there will be expert speakers on hand, book signings, awards honoring local women chocolatiers and — to ensure everything is as decadent as possible — wine. The event lasts nearly eight hours, so be sure to pace yourself.